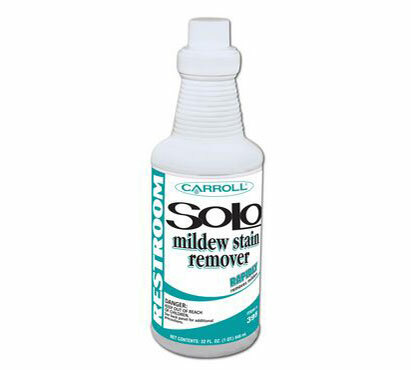 Quickly remove mildew stains on grout between tile, around shower stalls and bathtubs. Simply spray on and watch stains disappear in minutes. Safe to use on porcelain, ceramic tile, and fiberglass. Twelve 1-quart containers per case. Website Hosting by i5 Web Works.